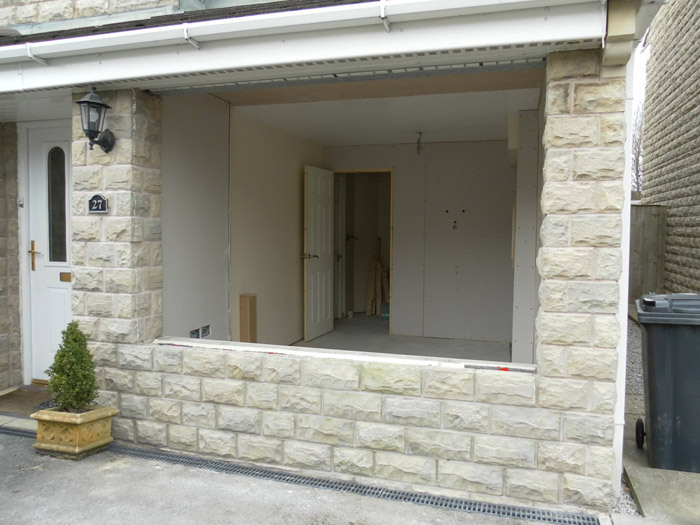 Garage conversion to provide an extra internal room. 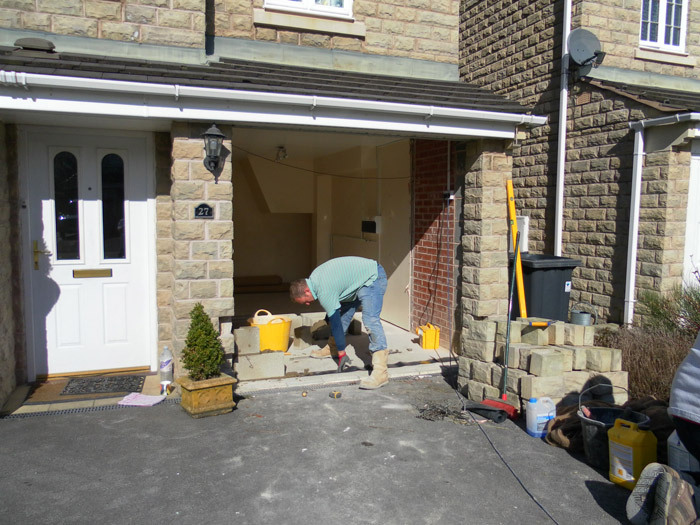 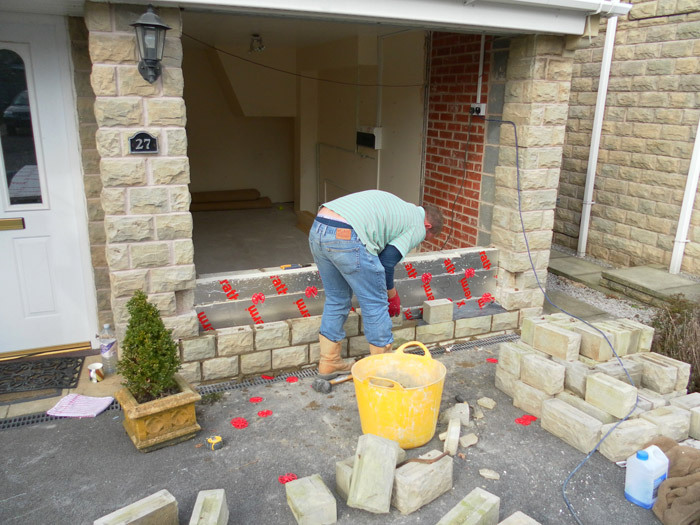 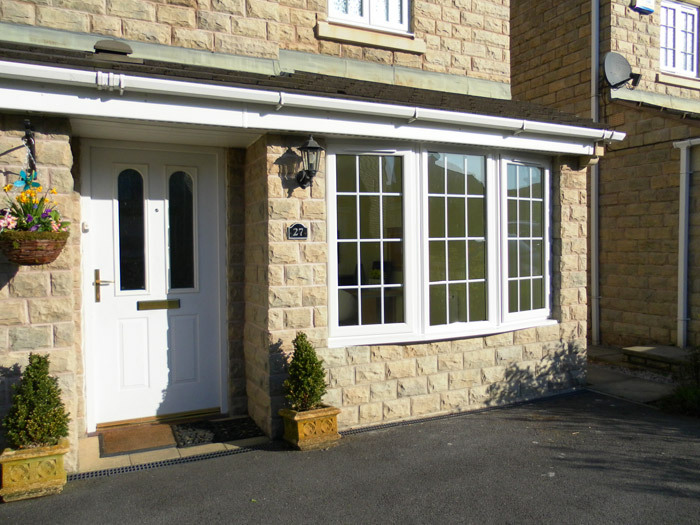 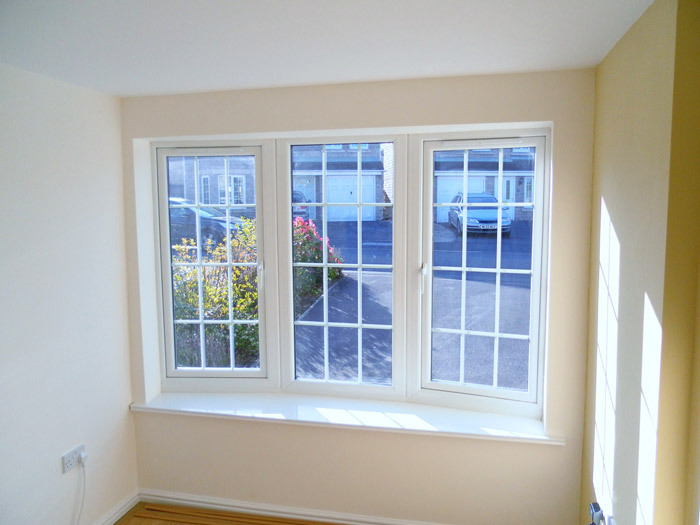 We carried out this work on a property in Glossop. 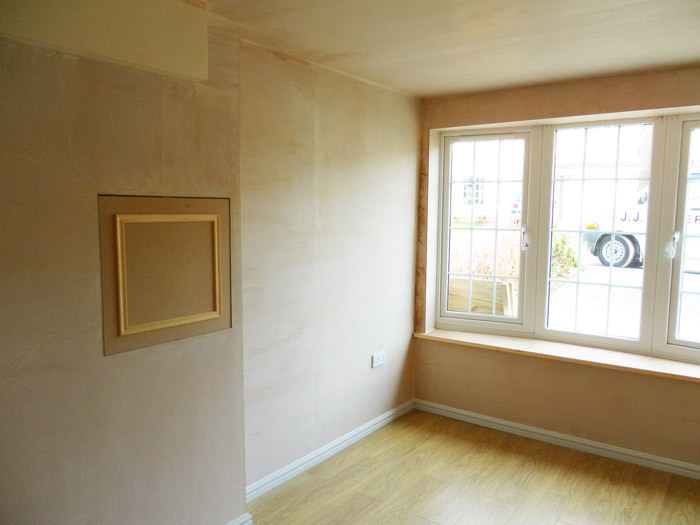 The finished room is indistinguishable from the existing property. 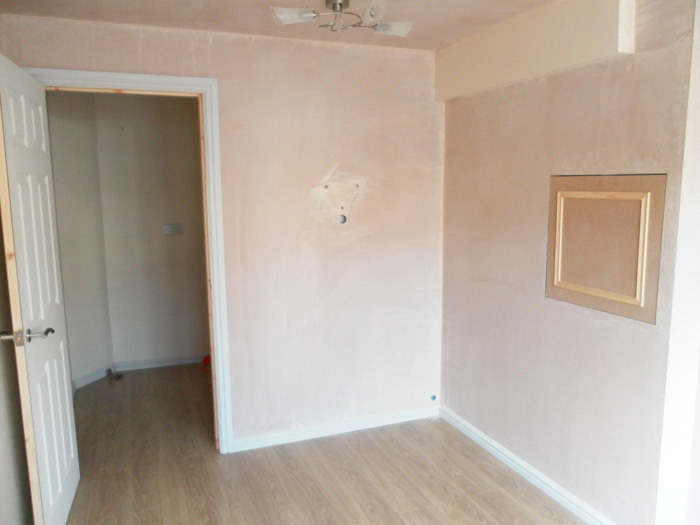 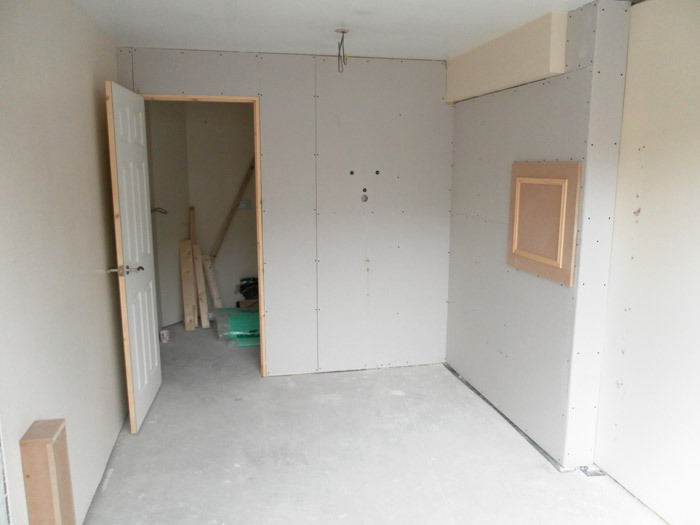 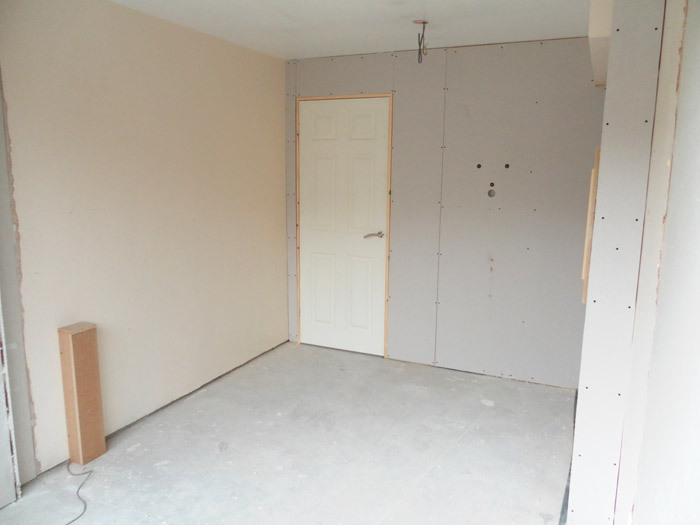 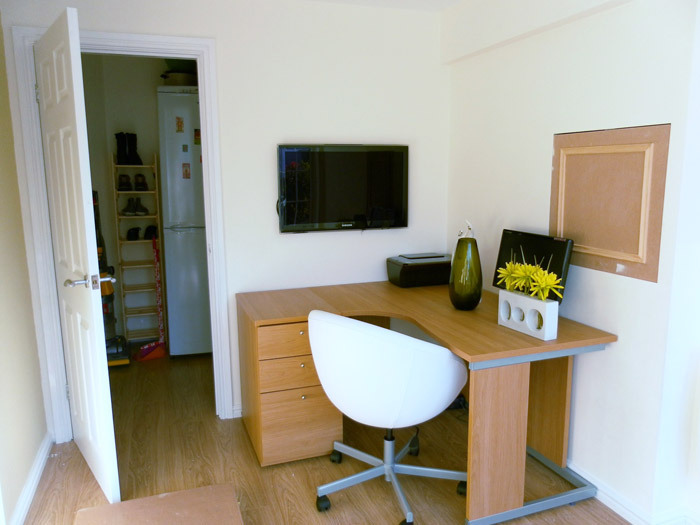 "I am delighted with the work you've done converting our garage into an extra room. 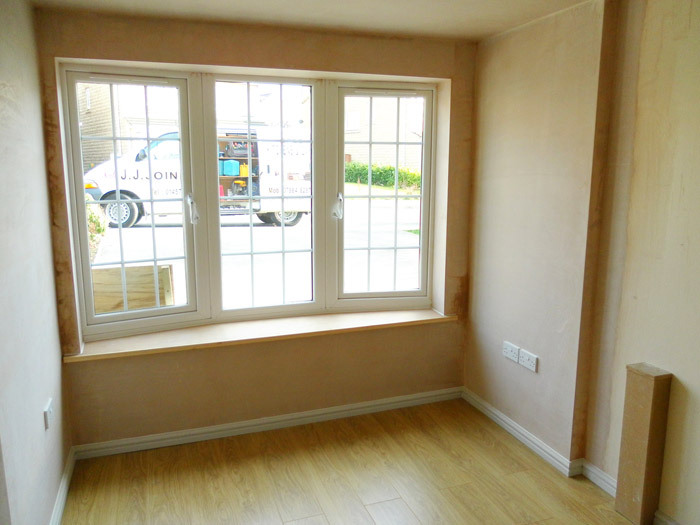 Both internally and externally the room fits in perfectly with the rest of the house and the overall standard of your work is very high. 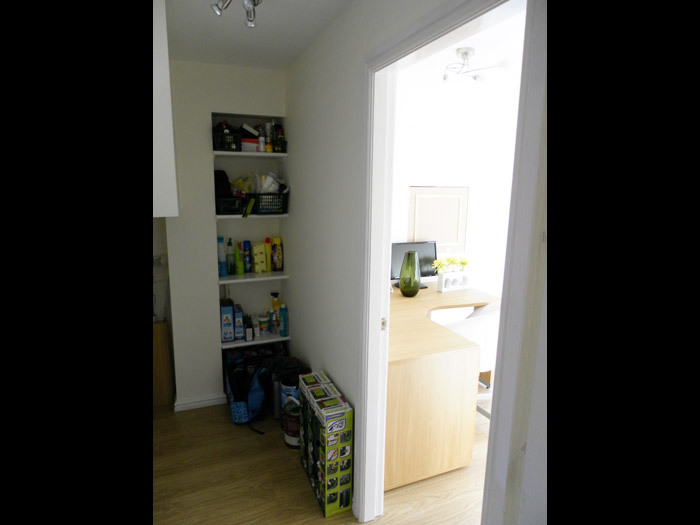 I found you and your team to be polite and tidy throughout the time you spent in our house. 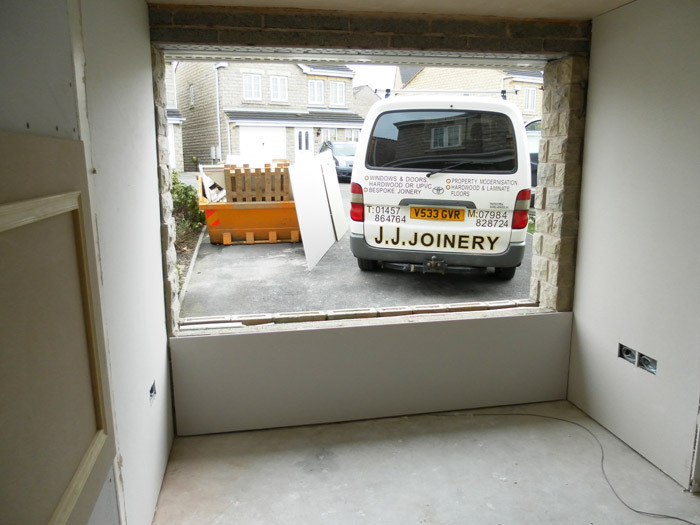 I wouldn't hesitate in recommending JJ Joinery to friends, thanks again"